Washington D.C., Nov 29, 2018 / 02:19 pm (CNA).- Before it began, many U.S. bishops expected their November general assembly in Baltimore to produce something tangible – a new policy, structure, or system – that would help them reassure Catholics that they were responding to months of sexual abuse scandals breaking across the Church. But after a last-minute Vatican’s decision to suspend a vote on draft measures until after a Rome meeting of the heads of the world’s bishops’ conferences in February, it seems likely that no universal response to the crisis will emerge until at least the second half of 2019. 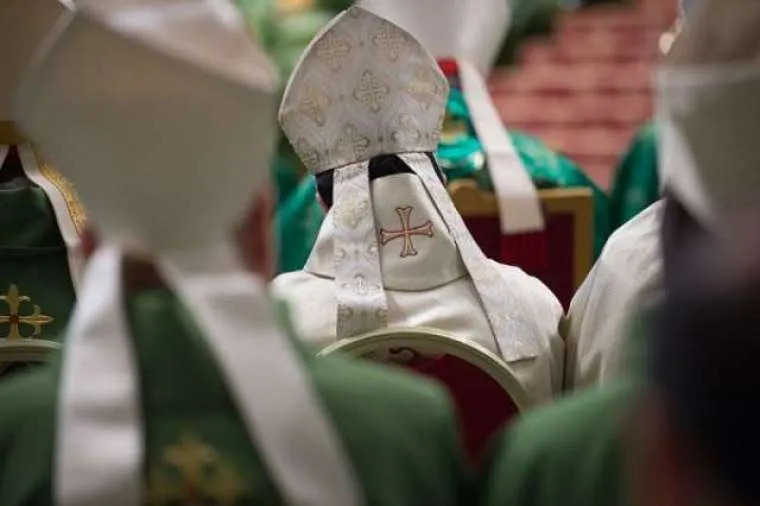 Some U.S. bishops have told CNA they now realize that if they want to initiate new reforms, they’ll have to do so in their own dioceses, using the ordinary prerogatives of a diocesan bishop. As they wait for Rome to form its response to the crisis, there are several options available to bishops who are looking to improve diocesan mechanisms for handling clerical misconduct. And as bishops begin to implement new policies at the diocesan level, their local action might provide useful examples for study and consideration ahead of the February meeting Rome. One of the common threads across most proposals for responding to the abuse crisis is the call more independent, lay-led involvement in handling accusations of abuse or sexual misconduct. Independent lay involvement is seen increasingly as a necessary aspect of transparent and accountable investigations. Bishops have suggested such involvement is the best defense against clericalism, and a defense against any the temptation for bishops to shirk from imposing justice on themselves or clerics they (rightly) view as their spiritual sons. While U.S. dioceses already have independent lay review boards, concerns have been raised about how such bodies fit within the Church’s structure and canonical processes,. There is a fine line between independent accountability and “outsourcing” problems. The need to preserve canonical coherence in the handling of accusations is essential to a credible outcome. One ready-made option for individual bishops to consider is the role of the promoter of justice. This is a position in canon law which functions as something akin to a public prosecutor or district attorney. Every diocese is to have one, and they are supposed to intervene in all cases concerning the public good. In many dioceses, the promoter of justice is a priest who has to combine the role with other chancery or tribunal duties, leaving an important function as often little more than a name on paper. But this does not have to be the case. Some observers have suggested that any diocesan bishop could, if he wished, appoint a lay expert in handling sexual abuse cases as his promoter of justice and empower that office with the independence and resources needed to deliver a truly credible, and canonically coherent response to allegations. This could include the use of experts in the fields of civil criminal law, psychology, and sexual abuse. While cases of sexual abuse of minors are reserved to Rome, a sufficiently independent and well-resourced local promoter of justice could conduct the preliminary investigation into all accusations of sexual abuse – including against the local bishop – in a way which would be externally credible and canonically sound. A serious and independent office of promoter of justice, run by a lay expert in canon law, could also help address the current confusion of terms which often clouds the handling of cases. 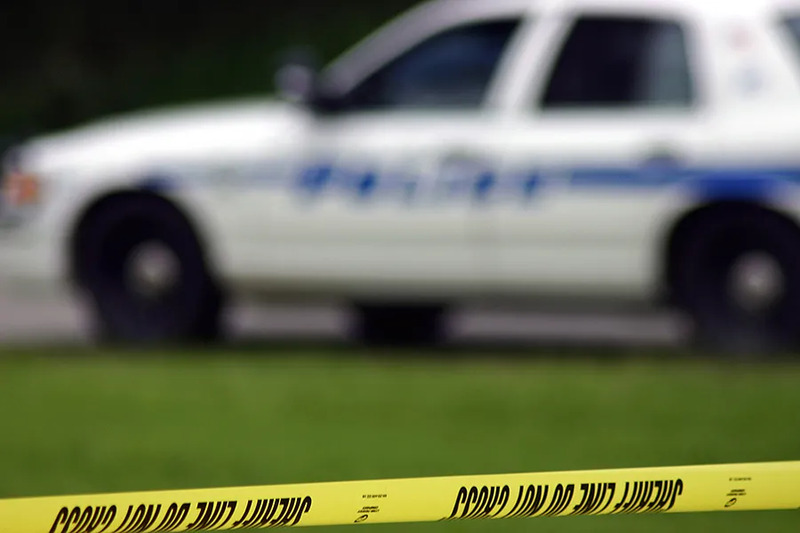 Canonical authorities in Rome and lay experts and civil lawyers in America often mean and understand very different things when using words like “credible” or “substantiated” to talk about accusations. A well-resourced promoter of justice might also bring a renewed level of canonical formality and rigor to cases involving clerical misconduct with adults. To help this to happen, bishops could make use of another power available to them: they could make local laws. While accusations of child sexual abuse have drawn the most attention, most of the allegations facing Archbishop Theodore McCarrick concern alleged sexual behavior with seminarians and priests. While such behavior, either coercive or consensual, is certainly sinful, many have noted that there is no clear canonical crime with which to charge McCarrick, or other clerics similarly accused. The 1917 Code of Canon Law contained a comprehensive list of illicit sexual behavior. Clerics who engaged in sexual activity, either with men or women, minors or adults, were subject to a range of penalties up to and including laicization. The whole code was revised following Vatican Council II, and much of the Church’s long list of canonical crimes was simplified or removed from the new version, promulgated in 1983. Many were left with the impression that the Church was moving away from the idea penal law at all, seeing it as out of step with a modern, more pastoral approach. However, the bishops charged with reforming the Church’s penal law had an entirely different motivation. Universal penal law was not downscaled to create a disciplinary vacuum, but in order to clear space for individual bishops to pass local laws best suited to their own circumstances. It is within the power of every bishop to pass particular canon law for his own diocese. Such legislation could be introduced relatively easily and could address illicit sexual behavior by clerics in the diocese with adults, consensual or otherwise. Such laws could also provide for aggravating factors, like public scandal caused and the abuse of pastoral or hierarchical relationships between parishioners, seminarians, priests, and bishops. Bishops could also lay out clear and escalating penalties for priests who are unable or unwilling to live chastely. Depending on circumstances, an initial moral lapse by a priest could be met with a lesser punishment, enhanced supervision, and restricted ministry. Those who repeatedly offend could be subjected to increasingly punitive measures, including the possibility that a bishop might ask the Vatican to remove the priest from the clerical state altogether. With a clear canonical framework to work from, bishops could also bring a sense consistency and rigor to clerical disciplinary procedures often haphazardly applied. Very often, the first instinct of a bishop when dealing with a priest who has engaged in sexual misconduct is to send him for psychological assessment and treatment. While it is true that some priests can find themselves isolated in their ministry and living under enormous pressure, illicit sexual behavior – either with adults or minors – is not itself evidence of a mental disorder. For years, some canonical experts have said that sending, for example, two priests found engaged in consensual homosexual acts for “a psychological assessment” is a step that begins a process from the presumption of moral irresponsibility, and therefore undermines the Church’s penal law. The current scandal might lead to a change in that practice. Some bishops have also found that “medicalizing” canonically criminal behavior can tie their hands at the end of the process. If a priest who has committed a grave sexual offence is sent for treatment, the expectation is that he should be returned to ministry once therapists believe treatment has been effective – even if the bishop has his own doubts about the priest’s moral or personal aptitude for priestly ministry. But in the wake of the McCarrick scandal and ensuing revelations, bishops may soon move away from the “therapeutic model,” and begin treating acts of grave immorality principally as matters of justice and mercy, punishment and reform. This move, if it happens, would leave them free to account for the damage to victims and to Church community caused by offending clerics, and allow them to make their own prudential judgment about a priest’s future. To many Catholics, the crisis facing the Church in the United States, while caused by sexual abuse, has developed into a crisis of leadership. Earlier this week, JD Flynn wrote about the danger of a “paralysis of analysis.” Some bishops have said they are frustrated with the pace of global reforms; as they wait, they might decide that it is time to act for themselves. Washington D.C., Feb 28, 2017 / 02:01 pm (CNA/EWTN News).- While physician-assisted suicide is promoted as empowering terminally-ill patients, it could result in the poor being coerced to take their lives, experts warned at an event this week.